"I'm going to paint my house myself!" The phrase is heard all too often. An incredibly enthusiastic man or woman carrying a bucket of paint in each hand as they chat up the employee behind the cash register. While the ambition is admirable, many 'do it yourself' painters simply lack the knowledge required in order to take up such a massive task. They know not of the importance in the decision that is choosing which shade of paint colour to use, for instance. They overlook the fact that painting requires a level of finesse that ensures an even and consistent finish. "Oh, I'm sure I'll figure it out." Ok, but are you going to risk turning your lovely living room into the disastrous mess left behind by a beginner learning the ropes? You don't want that, and we certainly don't as well! Therefore, allowing our Scottsdale, AX commercial painting services to take care of the difficult task of painting your room to gorgeous perfection is key in reducing the headache and strain involved in undergoing the task yourself. "But why would I hire an external service? Shouldn't I save the money and do the job myself?" Is money the only factor? 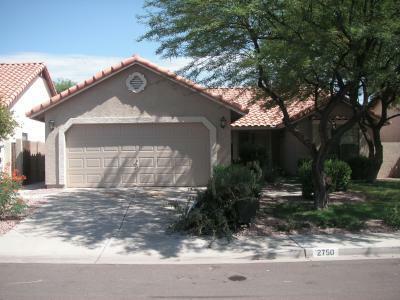 You're not simply paying our Scottsdale, AZ commercial painting service to 'do your job for you'. You're hiring us in order to ensure that the job is timely, the mess is minimal, and the result is brilliant. Besides, if you make a crucial beginner's mistake when painting yourself, the cost of repair will most certainly exceed our fair rates. Our experienced staff members are able to schedule around your conveniences, only arriving when you see fit, and getting the job done while you relax. Painting is more than just the paint, and it also includes the person behind the brush.